Many Steam Achievements for challenge lovers. Pre-orders of the game are now open! The game at discount, with some rewards. We are proud to announce that Inexistence is on Kickstarter! 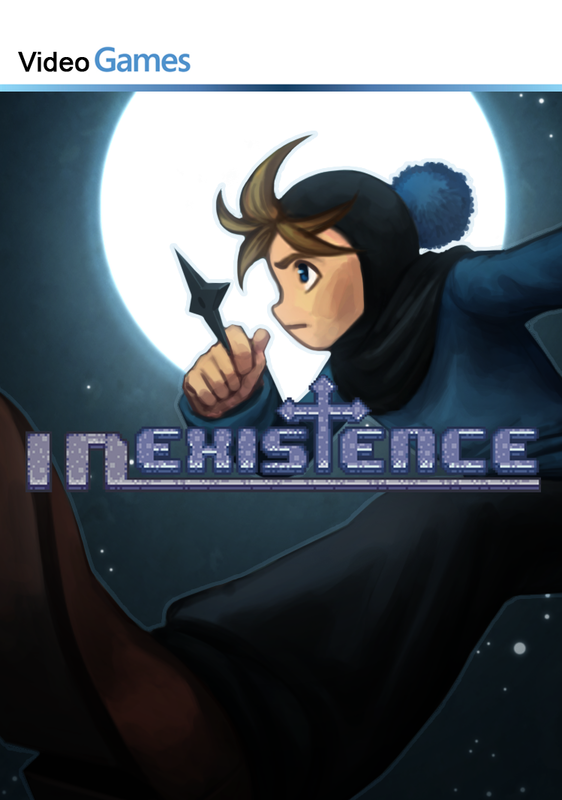 We are proud to announce that Inexistence will be available on Desura! I am proud to announce that the demo 1.0 is finally available ! Ow Yeah !! I support you fine sir! Does it have xbox 360 controller support? Hell yes, it's on SNES.